"The girls couldn’t stop talking about how great the hypnotist was. Even today, they are still raving about it!!". -Suzanne Colvin, Presentation High School. 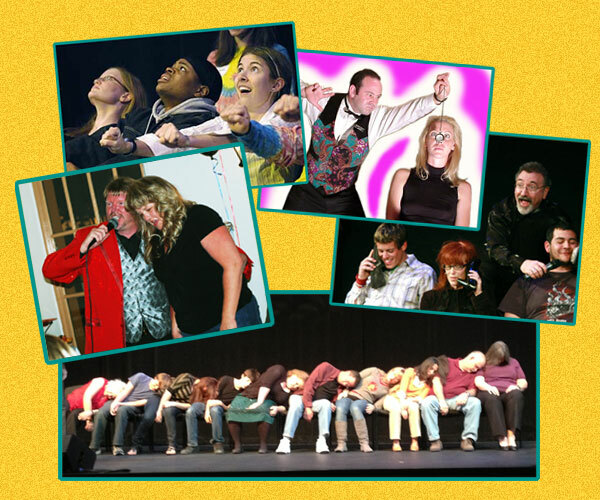 COMEDY… all performed by YOUR GUESTS WHILE HYPNOTIZED!!! INTERACTIVE- EVERYBODY gets to try some of the fun challenges! LAUGH-OUT-LOUD COMEDY- Imagine your friends performing things that you know they would not typically do! BIZARRE AND AMAZING- You will witness demonstrations that are impossible under normal circumstances!